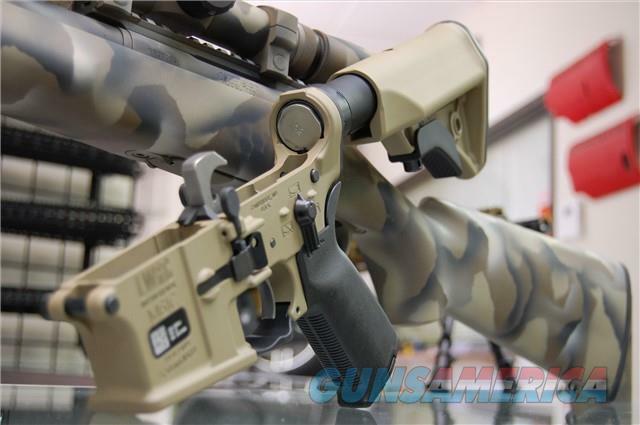 Description: New X-Werks LWRCI M6IC complete lower receiver with a Coyote Tan receiver and stock! The M6IC 5.56mm lower features dual control fully ambidextrous lower receiver and includes bolt catch and release, magazine release and fire control access from both sides. The internals are nickel boron coated.